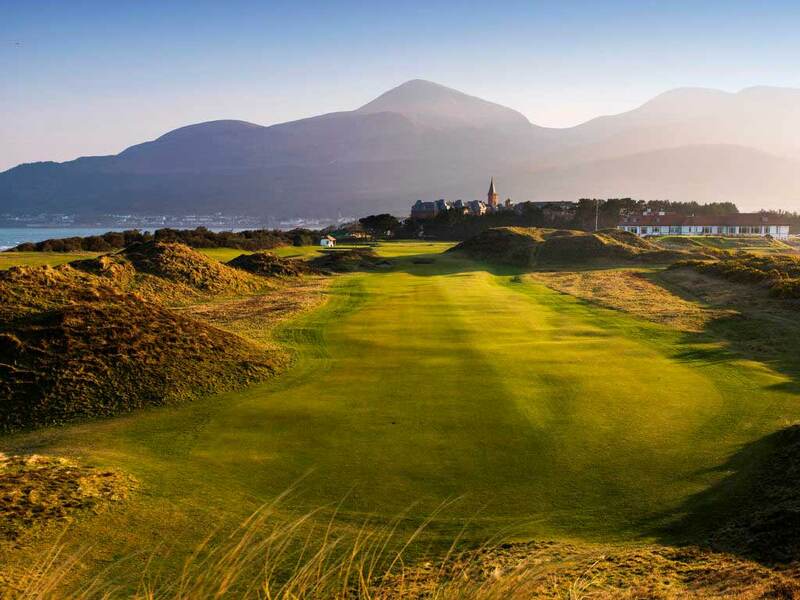 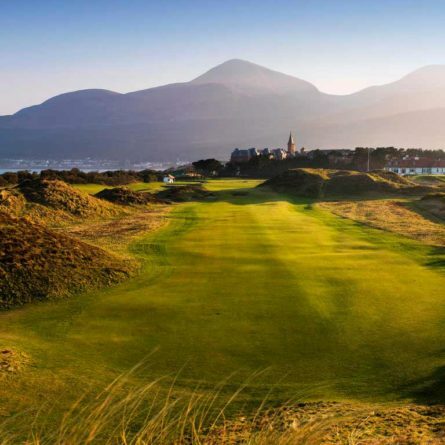 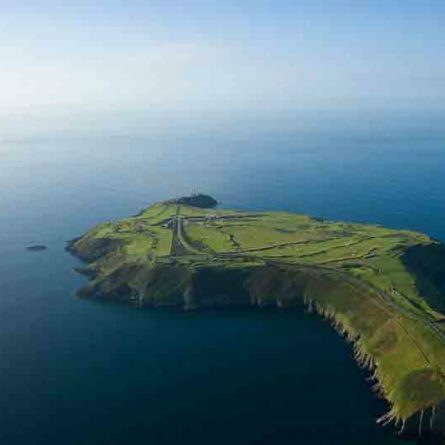 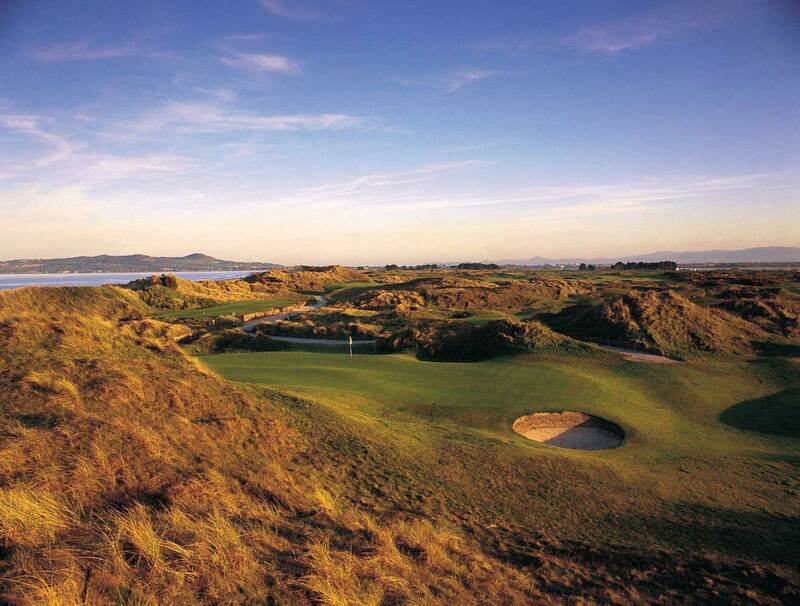 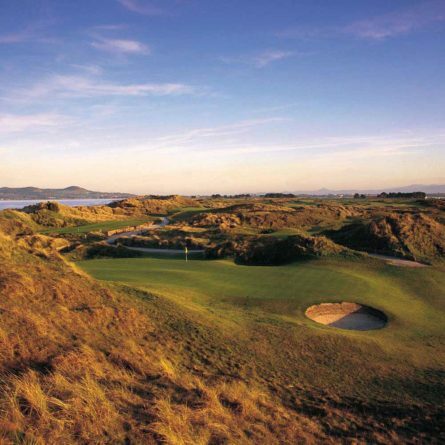 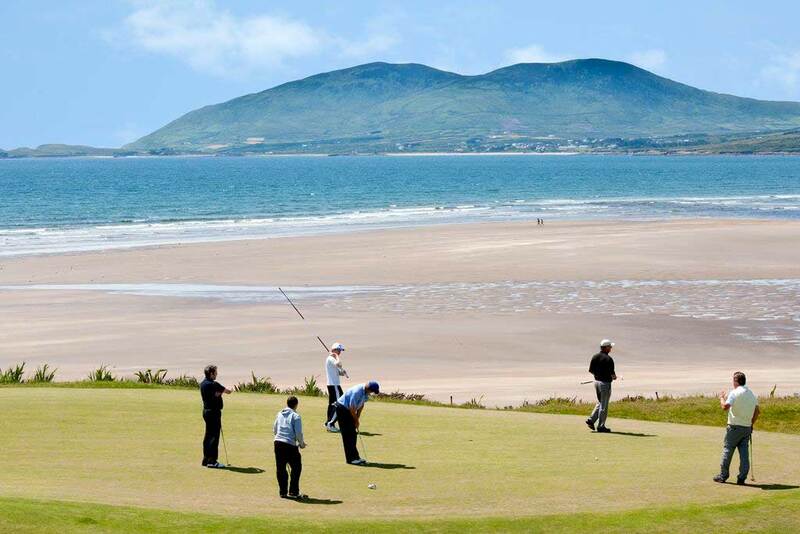 Ireland is one of the world’s top golfing destinations, and because we have been in the business since the early days of golf tourism here in Ireland, we can offer our knowledge and expertise in helping to put together your tailor made golf vacation from start to finish. 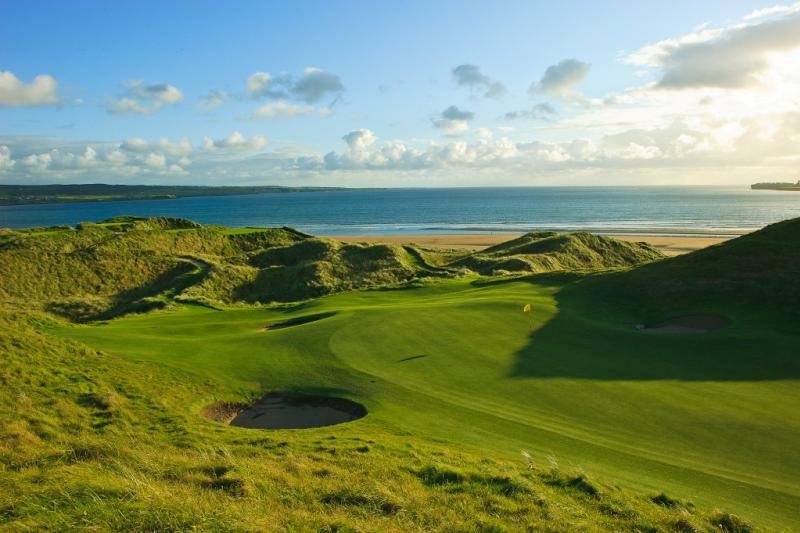 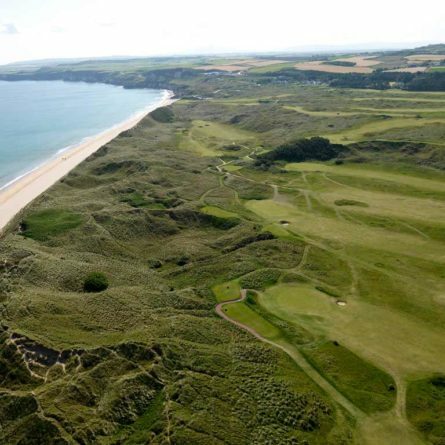 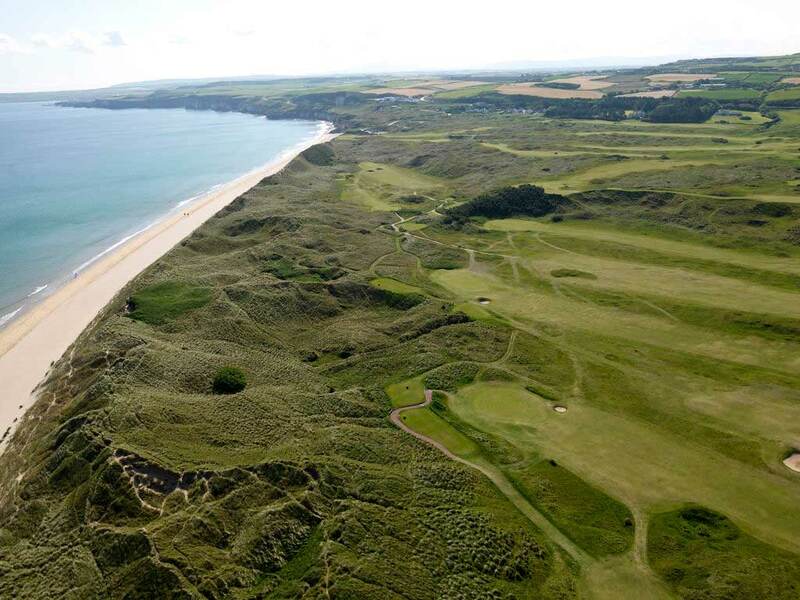 Travel in comfort and style on our luxury vehicles to play world-renowned courses such Lahinch, Ballybunnion, Waterville, Old Head, Portmarnock, Royal County Down and Royal Portrush. 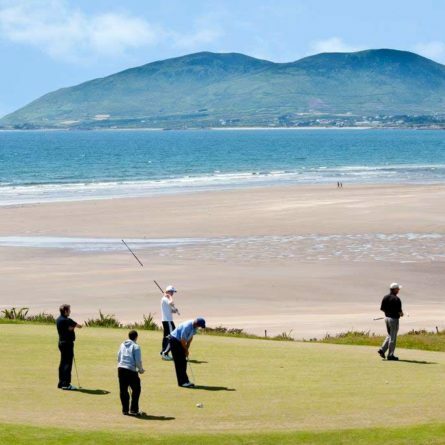 From start to finish you will be looked after by your dedicated driver, who’s experience, knowledge, wit, and network of connections will add an integral and invaluable dimension to your experience during your time spent here in Ireland, when you travel with Scales Coaches. 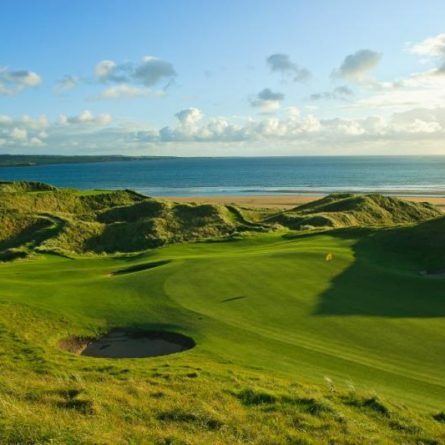 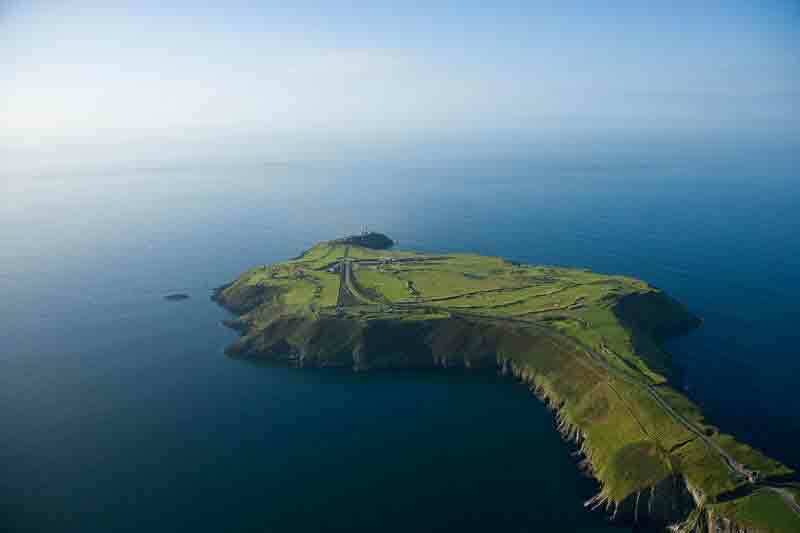 So, if you are thinking about or planning a golf holiday in Ireland, contact our sister company, Scales Golf and Travel to discuss how we can make your experience an unforgettable one.